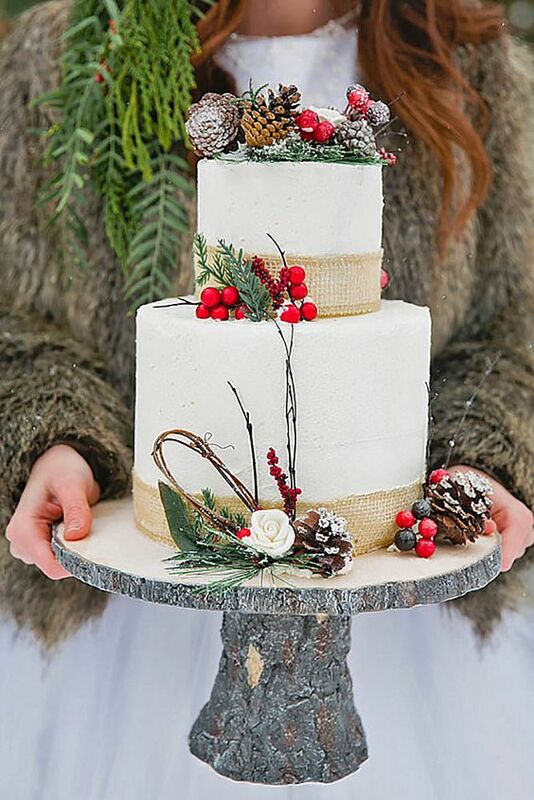 My favourite time of year is almost upon us and being in the wedding industry means that I get to see a whole host of winter & fall themed weddings. 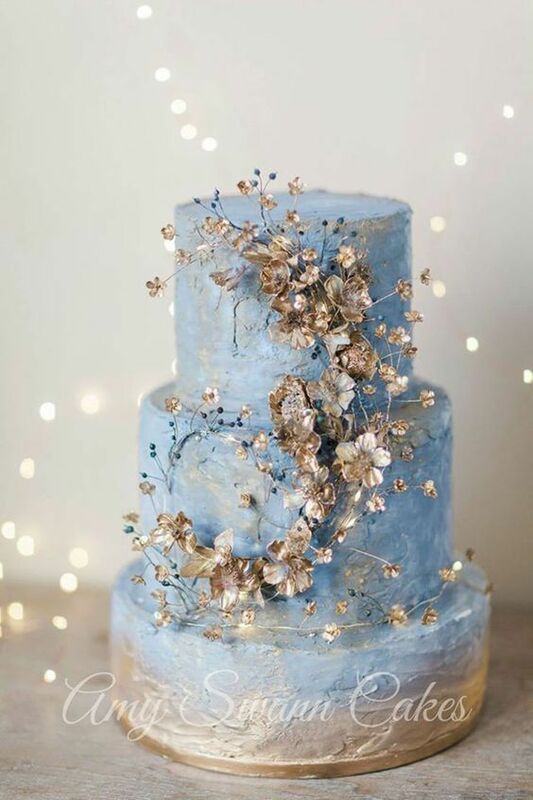 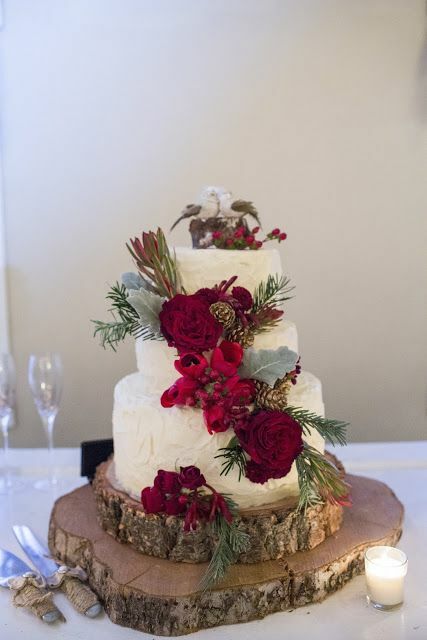 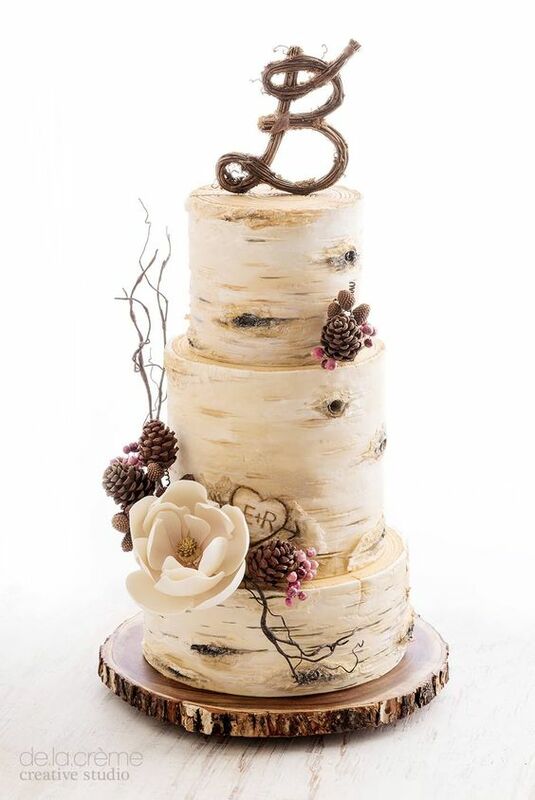 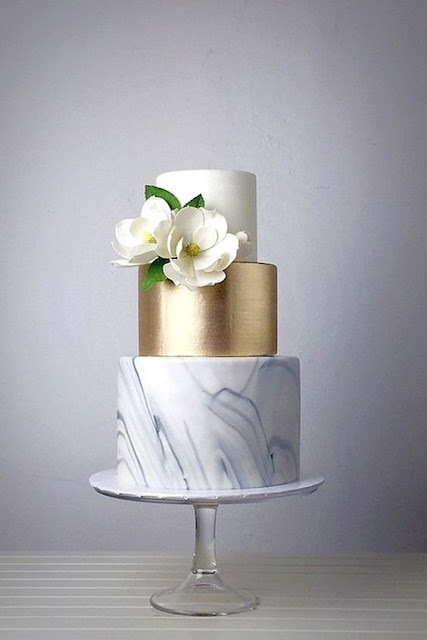 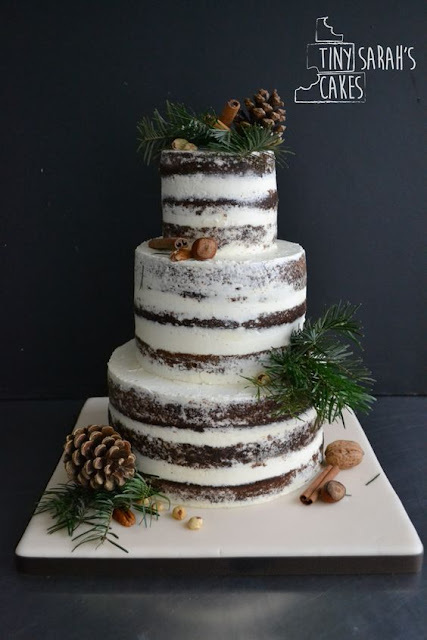 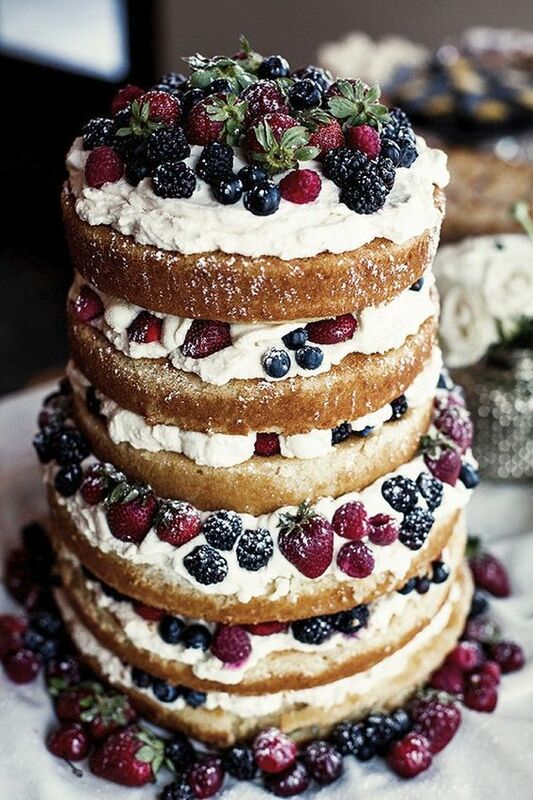 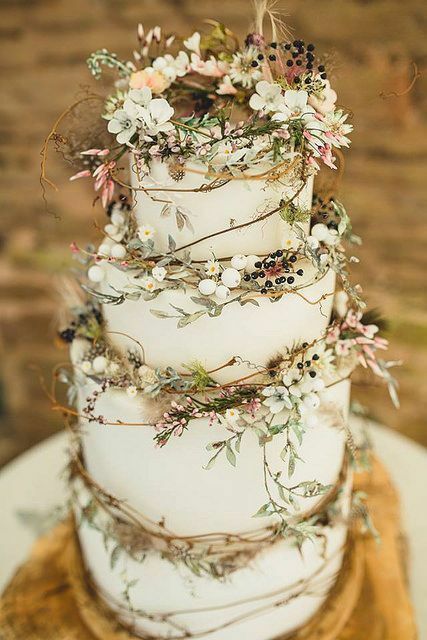 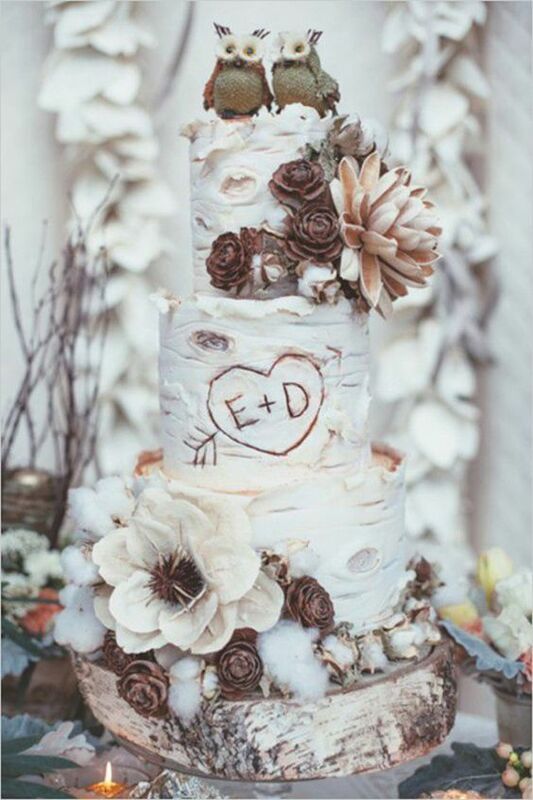 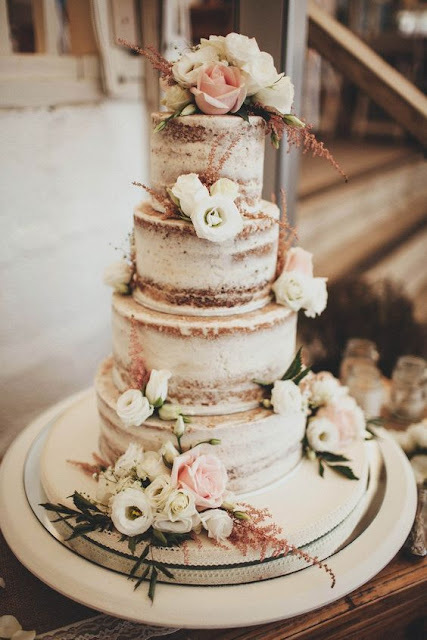 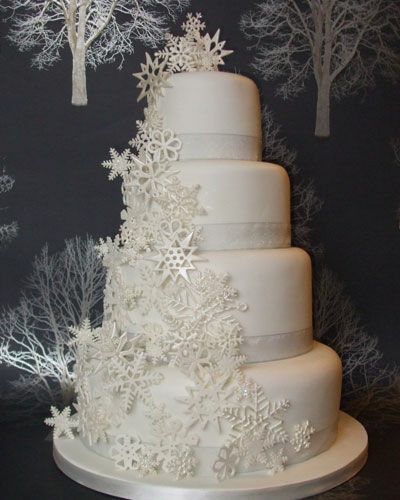 Some of the winter themed cakes are absolutely amazing and you can really add that extra sparkle to your wedding by creating a centrepiece that will give the WOW factor. 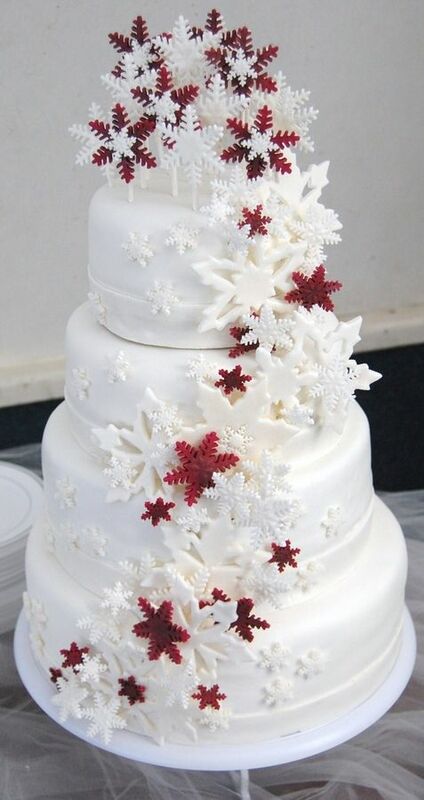 Visit Hot Chocolates's profile on Pinterest.